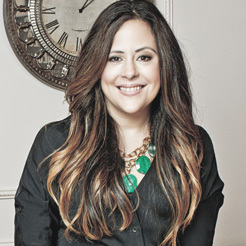 Jetting off to your next holiday party just got easier with this ultra simple, statement-making holiday hair tutorial. 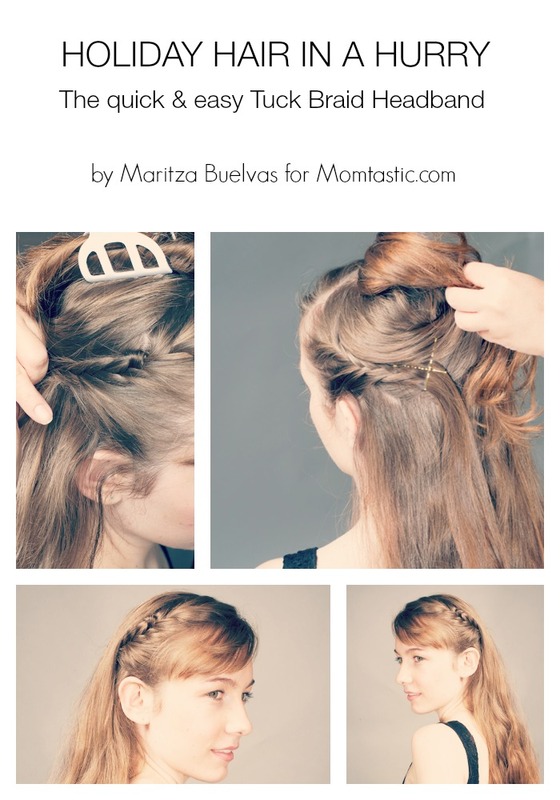 Perfect for the girl-on-the-go, this quick and easy tuck braid headband tutorial can get you out the door in a hurry. Step 1: Lift up your crown and secure with a clip. Step 3: Start creating a french braid near the scalp, and then continue braiding until you’ve reached about halfway down the parted section. Step 5: Tuck the braid underneath your hair that’s being held in the large clip. 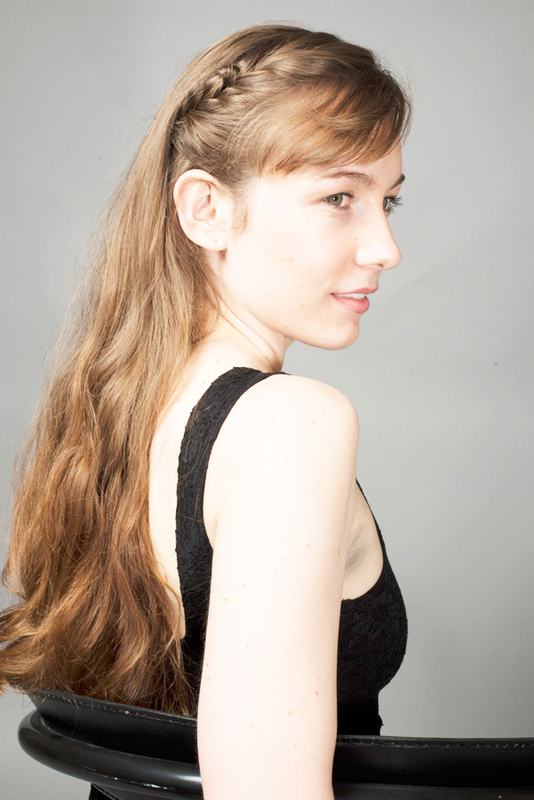 Hold your side braid in place by criss-crossing two hair pins together. The weight of your loose hair in the back will disguise the pins when you let it loose. Step 7: Spray both sides in place with firm holding hairspray.